THE Federal Government announced today it has reinstated funding for Community Legal services. 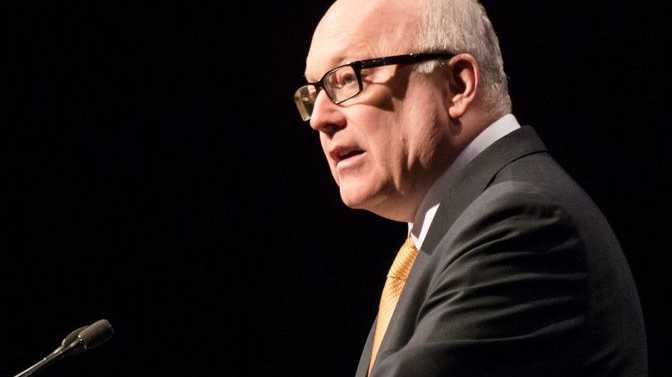 Attorney-General George Brandis confirmed that the proposed funding cut to Community Legal centres and Aboriginal and Torres Strait Islander Legal Services, scheduled to take effect from July 1, won't go ahead. The funding was originally expected to fall by 30% taking about $30 million out of the coffers for funding of free legal help for Australia's most vulnerable including seniors. The government has now committed $55.7 million to the sector over the next three years; $39 million for Community Legal Centres and $16.7 million for Aboriginal and Torres Strait Islander legal services. 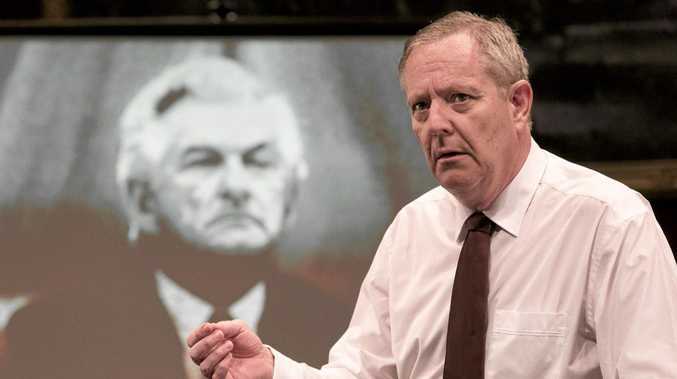 "As part of the Government's commitment to tackling violence against women and their children, the additional $39 million for Community Legal Centres will prioritise frontline family law and family violence services," the government announced. Community Legal Centres Queensland's director James Farrell said, "This means our members will be able to continue providing vital legal help to everyday Queenslanders; women leaving violent relationships, workers who are underpaid or unfairly fired, tenants who are illegally evicted, parents trying to navigate relationship breakdowns, older people whose assets are taken by their carers". "It's a great result, and one we should celebrate. "We're not sure about the details of this announcement, that is, how these services will be rolled out, what the impacts will be for our clients, when or where services will be delivered, and how Governments will make these decisions," he added.